New Belgium Brewing is ringing in 2019 with the debut of a new Voodoo Ranger Rotating IPA Series. This year, three hoppy brews will be released under the new line in 12-ounce cans and on draft, beginning with Voodoo Ranger Liquid Paradise IPA, a delicately bitter and extremely aromatic IPA boasting a mélange of tropical notes. This series was born out of New Belgium’s desire to further experiment with hop-forward flavors while highlighting the brewery’s ground-floor collaborations with hop producers to cultivate cutting-edge, experimental varieties. For Voodoo Ranger Liquid Paradise IPA, combining Mosaic Incognito with small amounts of Nugget, Azacca and Munich hops gives this medium-bodied beer a mild sweetness that propels bursts of guava, mango, grapefruit and white grape. 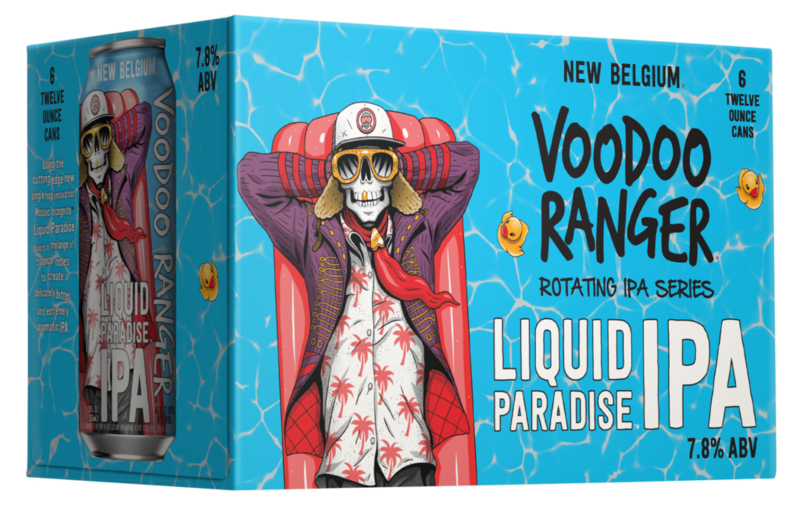 Voodoo Ranger Liquid Paradise IPA, and future releases in this rotating series, highlights New Belgium brewers’ passion for experimentation and provides a runway for innovation within the IPA style. Later in 2019, watch for Juicifer, a devilishly juicy IPA, followed by a special crowd-sourced release. 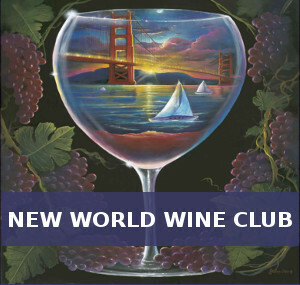 More specific details will be available on the series offerings as selections become available. Availability: Now at beer stockists across the nation.